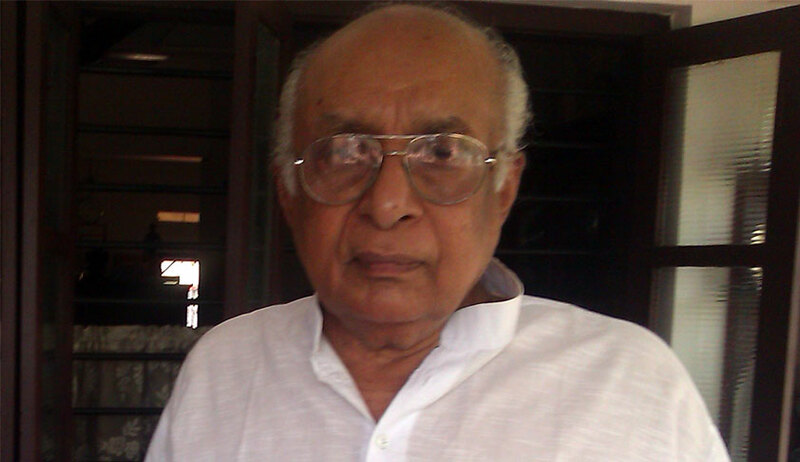 Speaking to LiveLaw Justice K.T.Thomas who was heading the bench in Arnit Das v. State of Bihar in which it was held that it is irrelevant what the age of the person was on the date of commission of the offence and the competent authority shall proceed to hold inquiry as to the age of that person for determining the same by reference to the date of the appearance of the person before it or by reference to the date when the person was brought before it under any of the provisions of the Act, “The Act shall be amended with immediate effect to exclude the offences punishable with Death or imprisonment for life” from the purview of the Act. He also quoted Section 4 of the Probation of Offenders Act which specifically excluded the offences punishable with Death or imprisonment for life from the purview of the Act. “Imagine a situation, where a person committed an offence at the age of 17 and apprehended at the age of 40, can he be sent to special home?” he asked. He also reminded that according to the Juvenile Justice Act, 1986 meaning of “Juvenile” was a boy who has not attained the age of sixteen years or a girl who has not attained the age of eighteen years. The parliament shall not loose time to amend the Act or else the consequences which happened in the Delhi Case, will recur again. Courts are always sensitive in passing sentences considering the age of accused. But a legislative ban that in no cases the sentence of more than 3 years be passed will result in manifest criminal injustice. He suggested while excluding the serious offences from the purview of the Juvenile Justice Act, it can be with a further exemption that it may not be applicable to child offenders up to the age of 12.